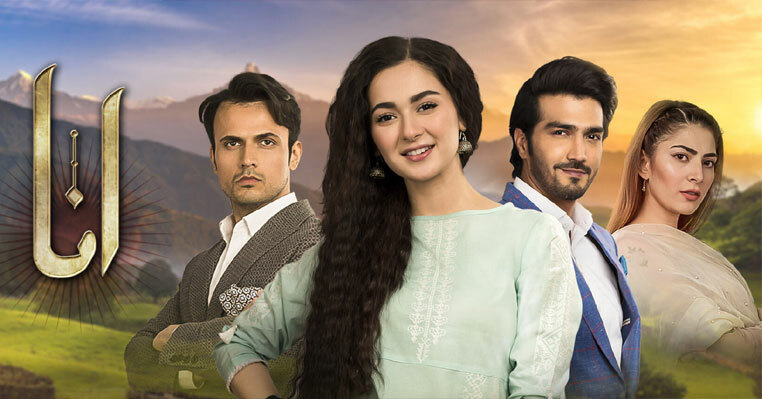 Download Dillagi OST mp3 drama of ARY. This beautiful song has been sung by Rahat Fateh Ali Khan where I am not sure about the lyrics writer. This song "Dil lagi" was first sung by Nusrat Fateh Ali Khan as Qawali and it is one of his most popular qawali among all. 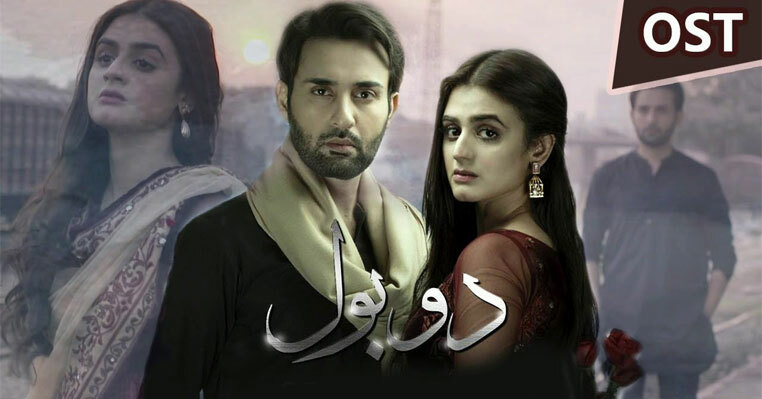 Tumhe Dillagi Bhool Jani Paray Gi has been sung by various artists time to time but did not got popularity like Nusrat Fateh Ali Khan and now Rahat Fateh Ali Khan. This new version of Dil Lagi has been composed by Sahir Ali Bagga where the full song is not yet available to download. 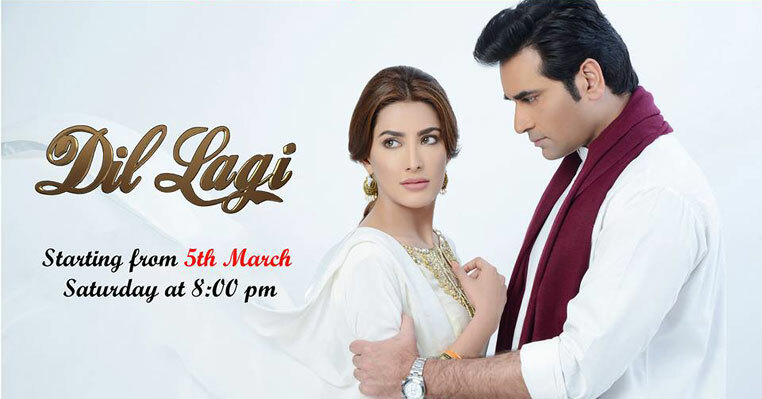 The cast of drama serial Dillagi includes Humayun Saeed and Mehwish Hayat including various popular stars of the industry. 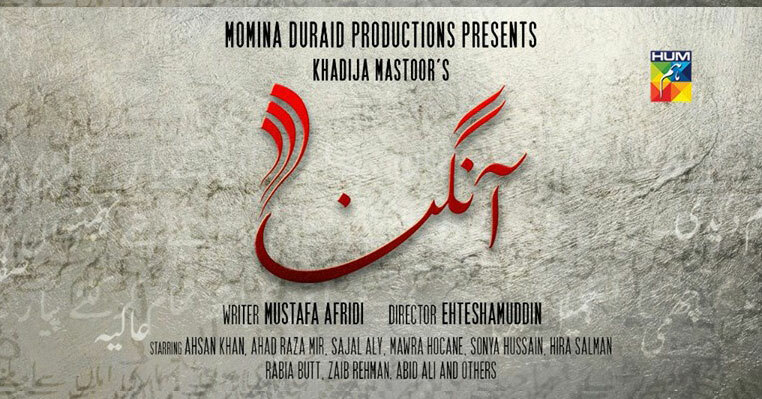 The writer of drama serial Dil Lagi is Faiza Iftikhar and it has been directed by Nadeem Baig. 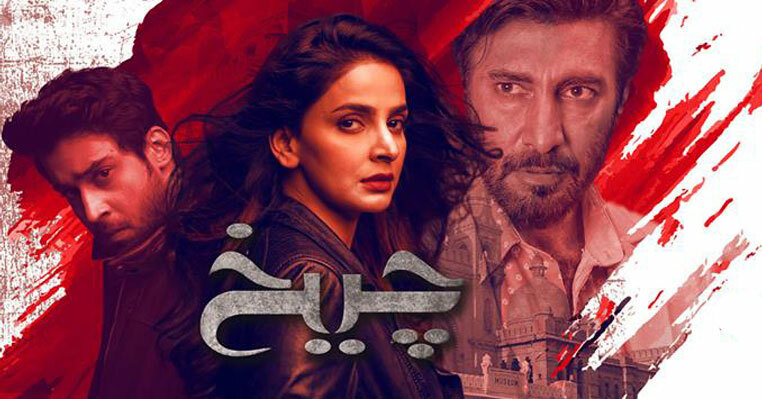 Soon the full version of OST of Dillagi drama of ARY will be available to download in MP3. Till now, enjoy the one you are watching and listening on your TV screen.